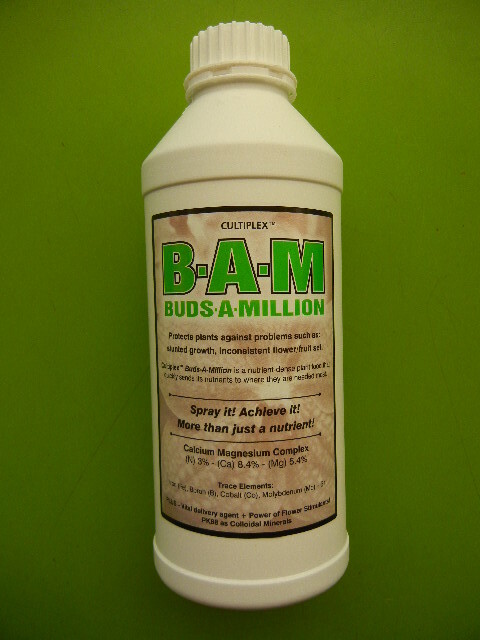 Calcium and Magnesium are two key nutrients, essential for superior plant performance. Magnesium is the central ion in the chloroplast molecule making it essential for photosynthesis. Calcium and Magnesium are two of "The Big Four" elements which should be maintained at optimum levels for superior plant growth and performance. A must when using 'Tank Water' where Calcium and Magnesium are not present.